This is a continuation of the previous study. It will focus upon a single phrase in Revelation 16:12. And the sixth angel poured out his vial upon the great river Euphrates; and the water thereof was dried up, that the way of the kings of the east might be prepared. This 6th trumpet occurs a few months before the Rapture of the saved, since the previous 5th trumpet may indicate the remaining 5 months of a Biblical 30 day period to the end of the Great Tribulation Period, including the 45 days of the Wrath of God (the seven vials). Therefore, if this trumpet is 150 days in length, minus the 45 days during the Wrath of God (the seven vials) and if the 7th trumpet (the Rapture occurs on the blowing of the 7th or last trump) is proportional at 30 days, it leaves 75 days in which the saved will still be on the earth during this 6thtrumpet event. The events detailing the drying up of the Euphrates River occurs after the Rapture and a few weeks before the end of the Great Tribulation Period. Revelation 9:  One woe is past; and,behold, there come two woes more hereafter. And the sixth angel sounded, and I heard a voice from the four horns of the golden altar which is before God,  Saying to the sixth angel which had the trumpet, Loose the four angels which are bound in the great river Euphrates. And the four angels were loosed, which were prepared for an hour, and a day, and a month, and a year, for to slay the third part of men. And the number of the army of the horsemen were two hundred thousand thousand: and I heard the number of them. And thus I saw the horses in the vision,and them that sat on them, having breastplates of fire, and of jacinth, and brimstone: and the heads of the horses were as the heads of lions; and out of their mouths issued fire and smoke and brimstone. By these three was the third part of men killed, by the fire, and by the smoke, and by the brimstone, which issued out of their mouths. For their power is in their mouth, and in their tails: for their tails were like unto serpents, and had heads, and with them they do hurt. And the rest of the men which were not killed by these plagues yet repented not of the works of their hands, that they should not worship devils, and idols of gold, and silver, and brass, and stone, and of wood: which neither can see, nor hear, nor walk: Neither repented they of their murders, nor of their sorceries, nor of their fornication, nor of their thefts. Revelation16:  And the sixth angel poured out his vial upon the great river Euphrates; and the water thereof was dried up, that the way of the kings of the east might be prepared. And I saw three unclean spirits like frogs come out of the mouth of the dragon, and out of the mouth of the beast, and out of the mouth of the false prophet. For they are the spirits of devils, working miracles, which go forth unto the kings of the earth and of the whole world, to gather them to the battle of that great day of God Almighty. Behold, I come as a thief. Blessed is he that watcheth, and keepeth his garments, lest he walk naked, and they see his shame. And he gathered them together into a place called in the Hebrew tongue Armageddon. The Euphrates river is located at its’ beginning in the mountains of Turkey and flows though Syria and Iraq then into the Persian Gulf. The headwaters of the Euphrates River begin in the mountains of Turkey. 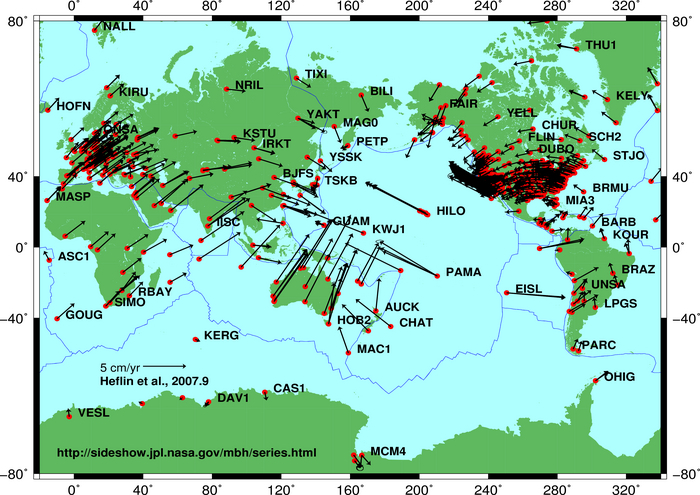 The main emphasis of the Great Tribulation Period has been “EARTHQUAKES” and the local or worldwide effect afterwards. The counties of Turkey, Lebanon and Israel have had many large earthquakes in the past. When this sixth angel pours out the vial of wrath upon the Euphrates River, the effect will cause a collapse of the underling layers of rock strata south of the river's headwaters and it will be diverted from it's present southeast flow through Syria, Iraq and into the Persian Gulf to a southwest direction through Syria, Lebanon and Israel, into the Jordan River and finally into the Gulf of Aqaba and the Red Sea. Check out these images for the location of the Euphrates River. Notice it's headwaters, then how it flows southeast. During the Great Tribulation Period, the earthquakes will cause it to be diverted southwest into the Jordan River. Ezekiel 38: Thus saith the Lord GOD; Art thou he of whom I have spoken in old time by my servants the prophets of Israel, which prophesied in those days many years that I would bring thee against them? And it shall come to pass at the same time when Gog shall come against the land of Israel, saith the Lord GOD, that my fury shall come up in my face. For in my jealousy and in the fire of my wrath have I spoken, Surely in that day there shall be a great shaking in the land of Israel;  So that the fishes of the sea, and the fowls of the heaven, and the beasts of the field, and all creeping things that creep upon the earth, and all the men that are upon the face of the earth, shall shake at my presence, and the mountains shall be thrown down, and the steep places shall fall, and every wall shall fall to the ground. When the Euphrates River is diverted southwest through the collapsed Palmyride folds, it will begin flowing into the Jordan River. This great river will flow west into the Mediterranean Sea and south into the Gulf of Aqaba. This river is described in the vision of Ezekiel, concerning the geological changes in the land of Israel during the Millennial Reign of the Lord Jesus Christ. When the Islamic leader, along with the ten Arab confederation of nations and the other Eurasian nations who respond to his call for the Battle of Armageddon, it will be the time in which the Lord will return as King of Kings and Lord of Lords. The Lord will cause the Mount of Olives to split in two and the western section of Jerusalem will be lifted, exposing a newly formed spring. This will be the spring in which the Prophet Ezekiel mentions and will flow east to connect with the Jordan River, which has been increased to a great river, because the Euphrates River has been diverted to form this single mighty river. The Jordan River is a river in Southwest Asia flowing through the Great Rift Valley into the Dead Sea. Historically and religiously, it is considered to be one of the world's most sacred rivers. The Hasbani, which flows from Lebanon. The Banias, arising from a spring at Banias at the foot of Mount Hermon. The Dan, whose source is also at the base of Mount Hermon. The Iyon, which flows from Lebanon. The four merge to form the Jordan in northern Israel, near kibbutz Sede Nehemya. The river drops rapidly in a 75 kilometer run to swampy Lake Hula, which is slightly below seal level in the Galilee Sea. Exiting the lake, it drops much more in about 25 kilometers to the Sea of Galilee. The last section has less gradient, and the river begins to meander before it enters the Dead Sea, which is about 400 meters below sea level and has no outlet. Isaiah 11: And the LORD shall utterly destroy the tongue of the Egyptian sea; and with his mighty wind shall he shake his hand over the river, and shall smite it in the seven streams, and make men go over dry-shod. And there shall be a highway for the remnant of his people, which shall be left, from Assyria; like as it was to Israel in the day that he came up out of the land of Egypt. The Gulf of Aqaba is a branch of the Red Sea, running to the east of the Sinai Peninsula and west of the Arabian mainland, touching Israel, Jordan and Saudi Arabia. The gulf is 160 km long, and has a maximum width of 24 km. The gulf passes through the Straits of Tiran at its junction with the Red Sea. Geologically, the Gulf of Aqaba is part of the Rift Valley that runs through most of eastern Africa. 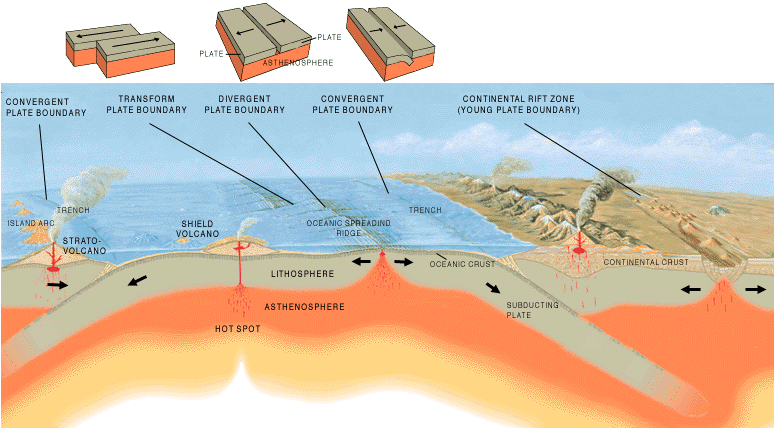 The earthquake that occurs when the Mount of Olives splits in half will cause the southern section of the Dead Sea Fault Zone to also split apart and/or possibly subside, allowing the Jordan River to flow south into the Gulf of Aqaba and finally into the Red Sea.